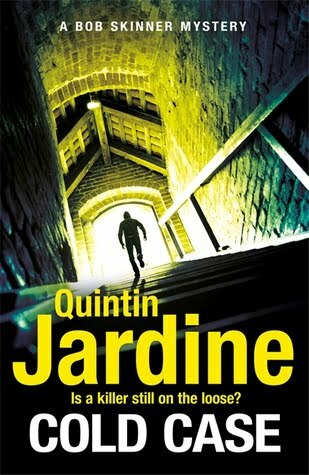 The thirtieth gritty mystery in Quintin Jardine’s bestselling Bob Skinner series, not to be missed by readers of Ian Rankin and Peter May. Former Chief Constable Bob Skinner may have left the police service, but he’s never far from a case. When his old mentor on the force, Jimmy Proud, finds himself in a desperate situation, Skinner gets pulled into a murder investigation that’s been closed for thirty years. The Body in the Quarry case was well-known around Edinburgh at the time: a popular priest found dead in a frozen quarry; a suspect with a clear motive charged; a guilty verdict. But with a journalist uncovering new evidence, the cold case has come back to haunt Proud – and only Skinner can help him.